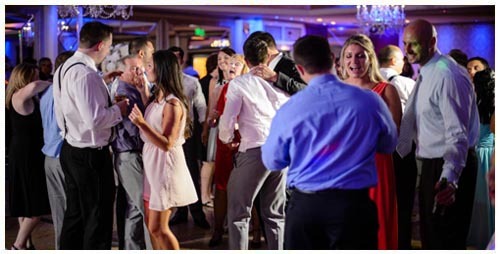 Welcome to Pure Platinum Party Entertainment – Pure Platinum has been the leader in wedding event planning services now for close to two About Pure Platinum Party Wedding Entertainment Companydecades. 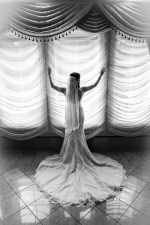 We have several qualified professionals waiting to provide you with “A Wedding to Build A Dream On”. Pure Platinum Party is proud to have received the industries highest honors and awards by delivering the highest standards of top wedding DJ entertainment, top wedding photographers, top wedding videographers and top floral designers to our bridal clients. Our clients love the convenience of booking all of these services under one roof. We are proud to be celebrating our twenty eighth year of successfully servicing our tri state area clients most memorable moments. We are also proud to have our work published in several bridal magazines. 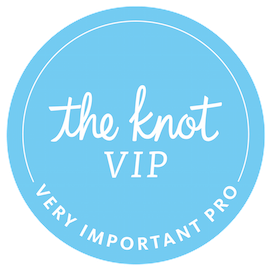 Being exclusive to weddings allows us to have a laser like focus on adding as much value to our couple’s wedding day as possible. 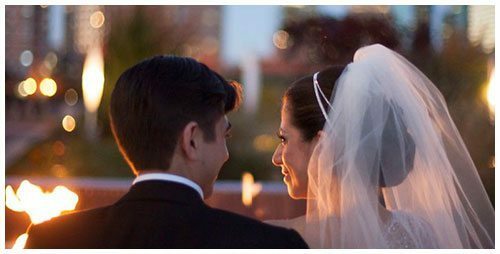 With convenient office locations throughout the NY & NJ area we are confident that we can give you a once in a lifetime experience for your magical day! Tell us what your dreams are because we are in the business of making them come true. We love what we do and it shows! 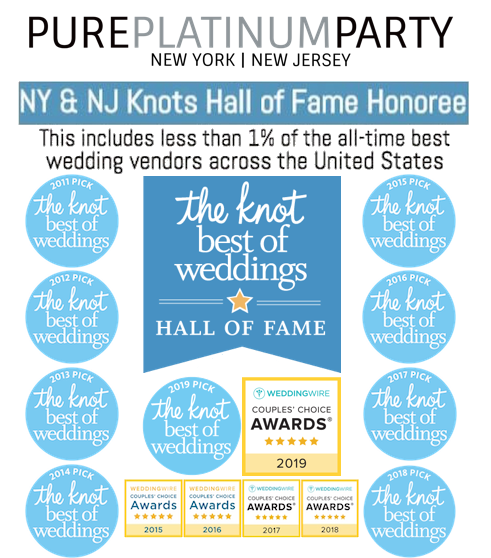 Pure Platinum Party has been voted Knot Best of Weddings in New Jersey (voted #1 in our market by our NJ Couples, representing the top 3% of wedding professionals), and also voted Knot Best of Weddings in New York (voted #1 in our market by our NY Couples, representing the top 3% of wedding professionals) 9 years in a row, and inducted into the Knots prestigious and very exclusive Wedding Hall of Fame (which represents only 1% of the top wedding professionals on the Knot Wedding Network). 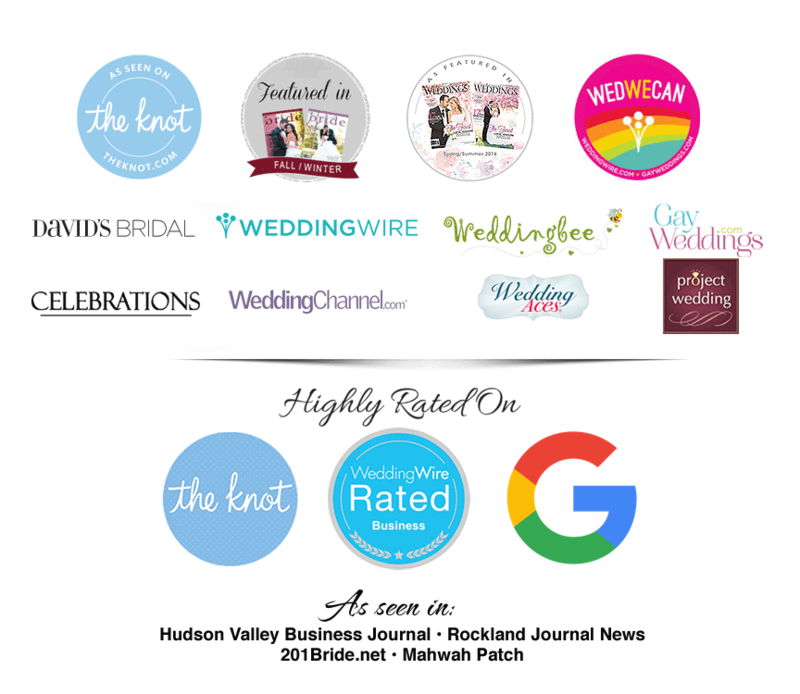 In addition to those great honors we are also very proud to have received The Couples Choice Award from our couples on the Wedding Wire Network 5 years in a row (representing the top 5% of wedding professionals on the Wedding Wire Network). 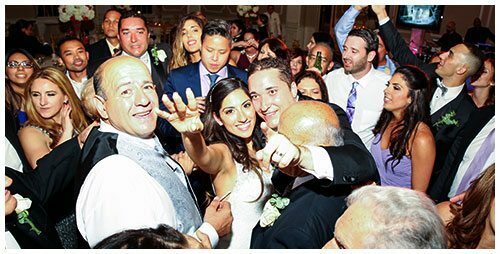 Through the use of our state of the art digital sound systems, professional digital photography, and HD videography, Pure Platinum Party’s top wedding dj’s, top photographers, top videographers, and wedding coordinators have earned the reputation of providing clients with an elegant and stress free “Dream Wedding”. 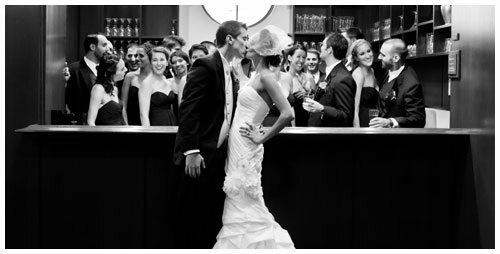 Our professionalism, experience, and knowledge is what our couples have come to rely on in planning their wedding day. 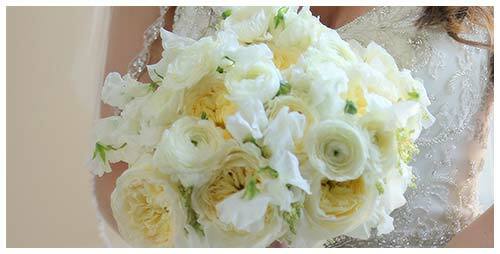 Enter your email to Receive 20% off your first order, get inspirational wedding ideas and receive expert planning advice. 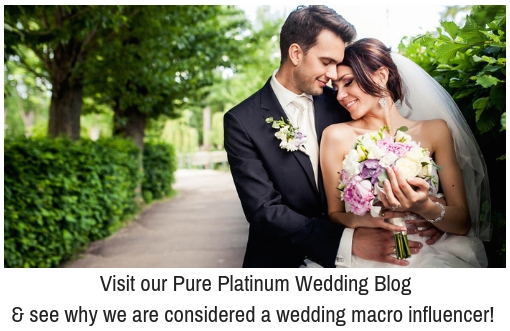 Enter your email to share ideas with leading wedding industry experts and to be considered a recommended vendor of Pure Platinum Party in NY, NJ & CT.